We are Just Across the Street from the Flagler Beach Pier! Realtor/Owner. Growing up in Florida along the Atlantic Ocean gave me a real love & respect for our Sunshine State! As a Top Performer Building Beautiful Homes in Plantation Bay; a Spectacular Gated Golf Community in Ormond Beach & now... Selling, Buying & working with Builders to Build Homes for my Special Customers in Flagler Beach, Palm Coast & Ormond Beach to now... owning my own Real Estate Company: Atlantic Ocean Realty. I truly have a passion for Real Estate; remaining focused on Meeting & Exceeding the needs & expectations of my customers! I look forward to helping you Discover the Exciting Possibilities Just Waiting For You! Broker/Owner. After sailing around the world, experiencing this Great Planet's Oceans & Waterways & then later flying as a Charter & Corporate Pilot, I have really enjoyed an "Aerial View". Offering "FIRST CLASS SERVICE" is my standard. There is nothing like the Florida Lifestyle, especially along the coast! Everyday is so Special. These are Exciting times in Real Estate, whether you are Buying your first home, Vacation home, Land, or Commercial property. I look forward to Exceeding Your Expectations as we find your Florida Dream Home! Realtor/Broker Associate. 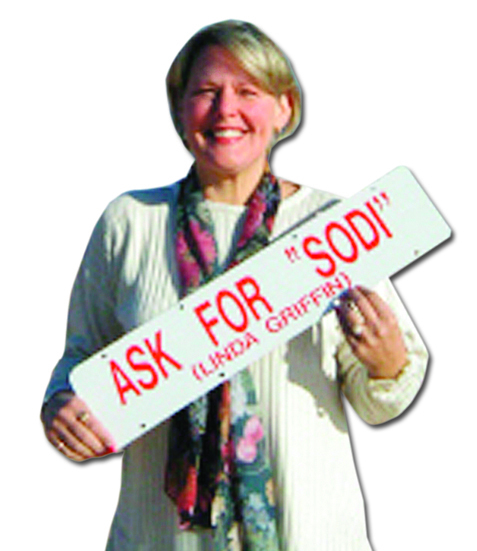 I am a native Floridian and a Florida Gator having worked in Real Estate for the past 36 years. 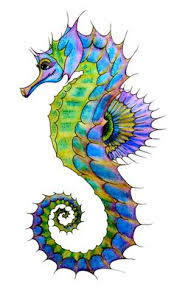 I love the land and the sea that surrounds it. And, I love matching people with property; making Realty a Reality for my customers. I look forward to serving you & yours! Realtor. 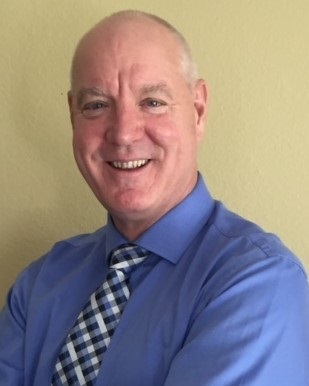 Born in London, England, Paul previously served in the Royal Air Force before embarking on an equally successful career as a Systems Engineer in the UK Defense Equipment sector. After a chance encounter with an American tourist in London they eventually married leading Paul to move from “across the pond” settling here in Flagler County. Another big change soon followed when he decided to pursue a career in real estate, a profession he approaches with the exact same high standards of performance, attention to detail, honesty, integrity and loyalty as was demonstrated through his combined thirty-eight years of service to the Crown. Realtors. Joe and Holly are retired school teachers. They come to Atlantic Ocean Realty from the Northern Neck of Virginia where they have many years of real estate experience. Joe and Holly pride themselves on hard work, integrity, availability, and a no pressure approach. Their motto is to find you a home, not to sell you a house. Their love of the outdoors including cycling, kayaking, golfing, and the beach make them great ambassadors for Flagler County. Realtor. After living in Ohio for 22 years, Jeff now enjoys living the Florida Lifestyle in Flagler Beach with his wife, Carol. Together they own the BeachHouse Beanery, the best coffee house right on the Atlantic Ocean in Flagler Beach! Jeff has enjoyed many areas of Real Estate, from being an investor to managing properties to selling & listing properties for his customers! Realtor. 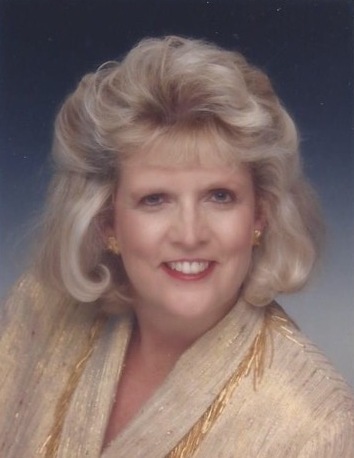 Gayle has been living in Palm Coast & selling real estate since 1988! There are aspects of real estate sales that seem pretty simple, however, that are complicated & daunting. I can help you with every aspect of buying or selling your home because I'm experienced, professional and because I care! Specializing in both Property Management & Real Estate; makes for the perfect marriage! Realtor. Graduating from Towson University, Towson, Maryland with a BA in International Studies & now partnering with Gayle Ford; my focus is on growing my Real Estate business in Flagler County. My 2nd language is Japanese. With 18 years of competitive swimming, I also enjoy coaching the new Palm Coast Lacrosse team & surfing the waves at Flagler Beach. Realtor. This Coastal Secret has turned into a destination for many! For the past two decades, my family has enjoyed the best in fishing, boating, surfing, sunrises, sunsets & lots of fun! That's why finding a Home or helping others Sell a Home, has been my pleasure in and around Flagler County. It's about YOU in what the buyer or seller wants. I promise Extreme Customer Service! Realtor/Broker Associate. 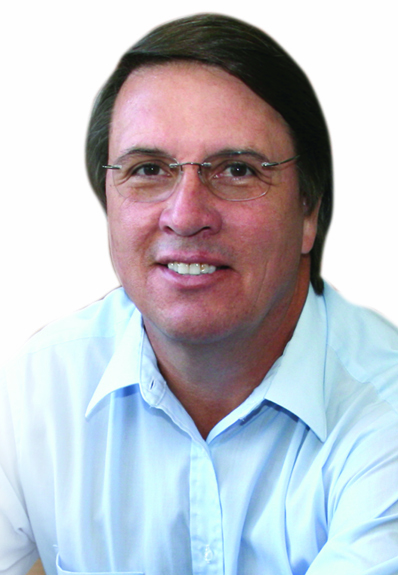 A Flagler Beach resident; I have been selling Real Estate full time since 1983. Because I have been both a Buyer and a Seller of Flagler Beach real estate, I use that experience & knowledge of, not only the business end of your real estate transaction, but, the feeling end of "Living the Location" in this lovely waterfront community to help you make your move "The Right Move"! Realtor. 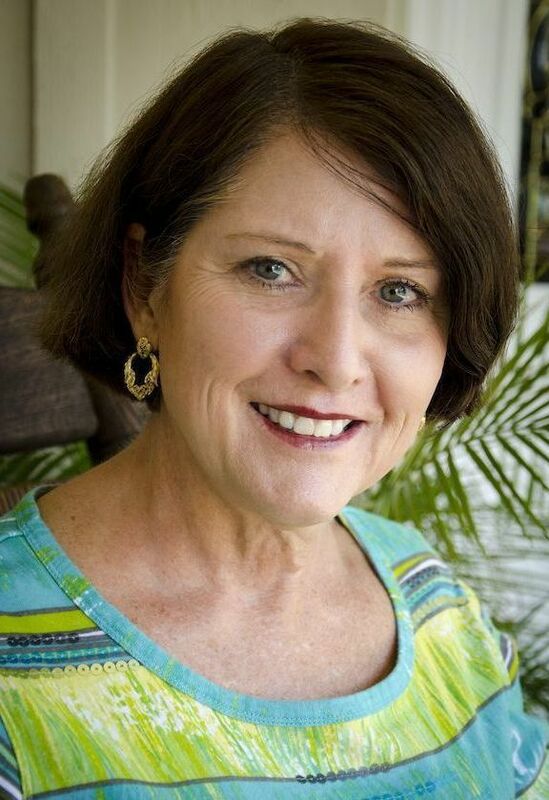 Deanna has lived in Flagler County since 1976 and has been a Realtor since 2001. Real Estate is what she does best! Dedication to her clients has been her claim to fame. Whether buying, selling, or just looking; her knowledge of the area will make you glad you selected Deanna as "Your" Realtor. Realtor/Broker Associate. 20 plus years as a real estate professional Sharon strives to provide excellent service based on a simple principle that hard work and treating all clients with respect will cause a shift in the real estate profession and how it is conducted. Sharon utilizes state of the art tools and a forward thinking approach to real estate and can assure you top notch service. Sharon offers access to charts, up-to-date studies, and market analysis to keep clients well educated as to the factual status of the market. Product knowledge is the key to operating an effective business and providing clients with every choice and possibility enables Sharon to provide top-notch personalized service. From the first time home buyer, retirees, savvy investors, or someone looking for a get-away from the stress of the corporate world you can rest assured Sharon can help. Realtor. Mary began her career as a Teacher working at all grade & ability levels for 30 years, while serving on many District & State Committees to improve education. Later, teaching & training with Florida Virtual School; ultimately led Mary to lead the grassroots advocacy efforts with Florida Legislators. Mary graduated from FSU, earning her M.S. in Admin & Supervision from the University of North Florida. 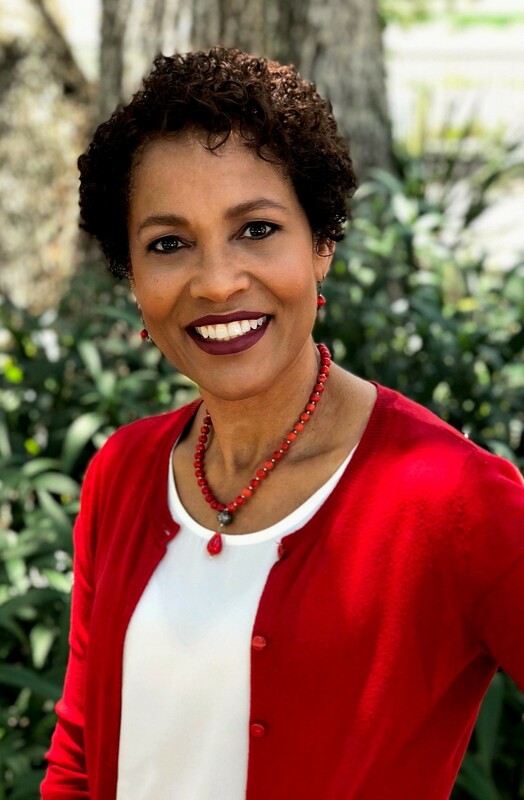 Living & Loving Florida Real Estate, Mary will use this same amazing energy to help you find the right home so you, too, can Live The Florida Lifestyle You Deserve! Realtor. Lori is originally from Northern VA and has been living in Flagler Beach for 13 years. She is married and "blessed" with one child. Obtaining a BS degree in Environmental Health from Old Dominion University. 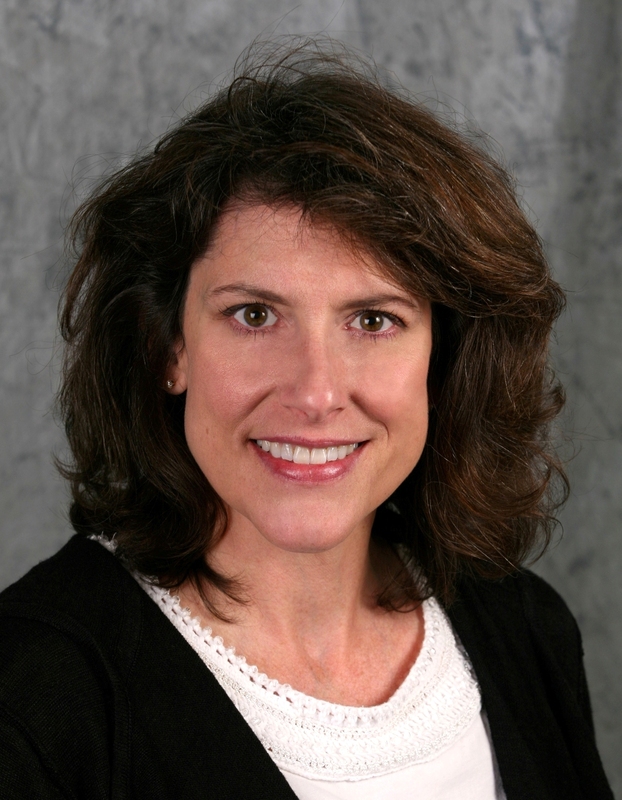 Lori enjoys travel, decorating, school volunteering, and tracking real estate! Realtor. 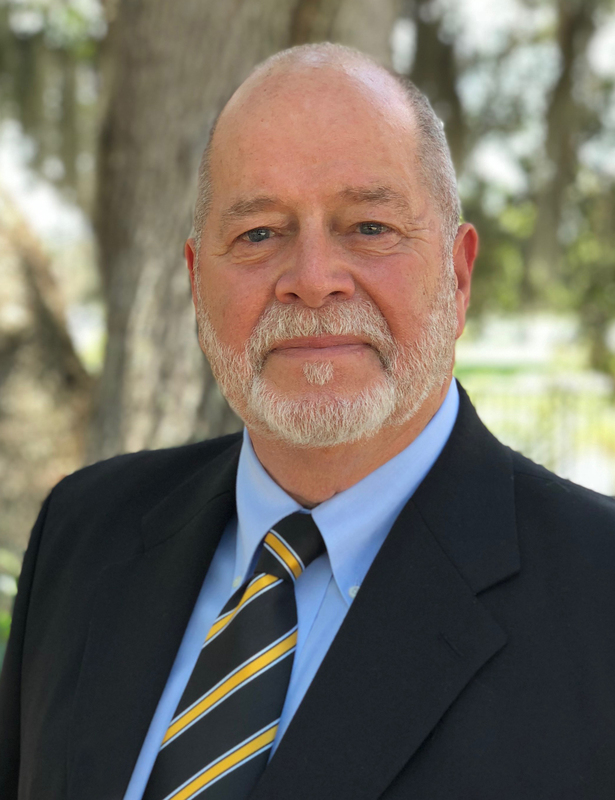 Providing personal services management, professional guardianship and Realty services, Bob currently resides in Flagler Beach with his wife, Gail Lambert. When not managing the personal & professional affairs of his customers, Bob enjoys surfing, snow skiing, photography & playing golf. Realtor. 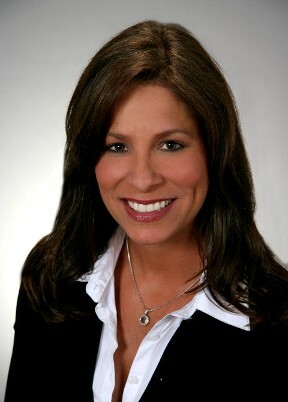 With 20 years of experience ranging from Residential Sales, Property Management, New Construction, to owning and managing a real estate company with two partners, Kathy's broad & diverse background in Real Estate delivers industry knowledge, enthusiasm & a commitment to buyers & sellers in an ethical process. Realtor/Broker Associate. Maritssa Vazquez is a highly successful, licensed Broker Associate in Palm Coast, Florida, helping satisfied customers buy and sell properties since 2002. 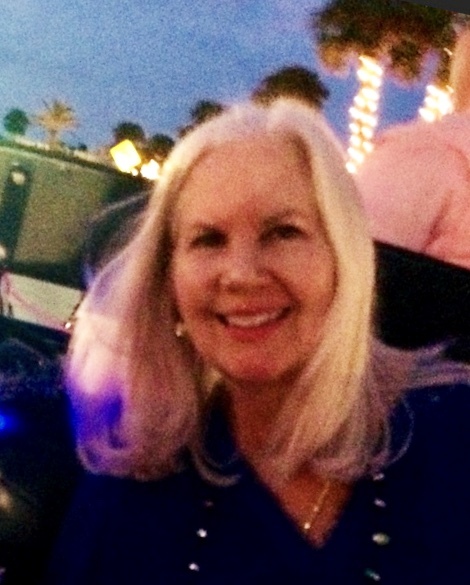 With a degree in Accounting from the State University of New York and fluency in Spanish, she has enjoyed a terrific relationship with international buyers and sellers. Maritssa is a graduate of the highly regarded Flagler County Leadership Program, sponsored by the Chamber of Commerce. 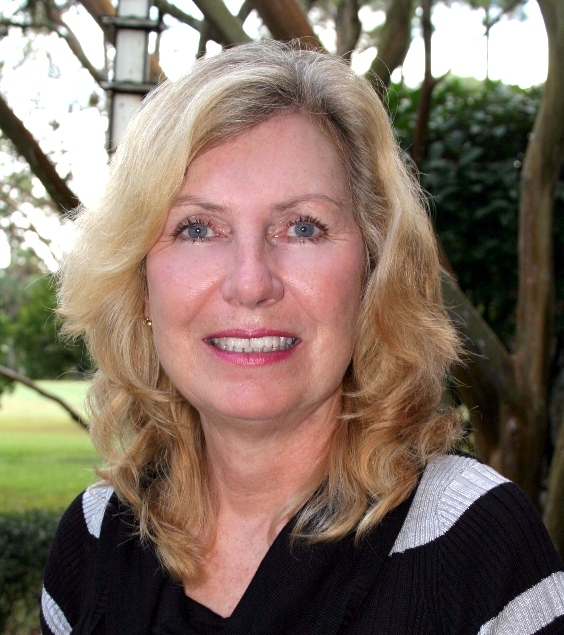 She also serves as a member of the Flagler County Association of Realtors Investment and Finance Committees. As avocations, she is also very involved in the Flagler County Runners Community and the CrossFit BearCat fitness family. Realtor. I have over 40 years of expertise in Real Estate & New Construction, specializing in Waterfront, Ocean & Gated Golf Communities! My years of experience in New Construction allows me to open the possibilities of packaging Lot & House prices below the price of re-sales many times. My Motto: "Live Where You Would Pay To Vacation" is my Dream Come True & can become your Lifestyle, too! Realtor/Broker Associate. 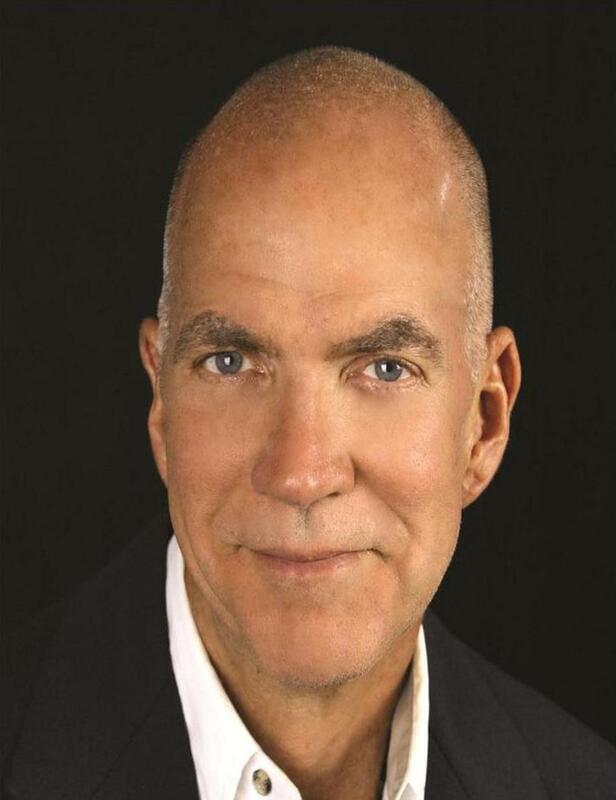 Frank has been a top selling real estate agent, national real estate trainer, and successful managing broker for 32 years, following a 20 year career, as a US Army Officer. 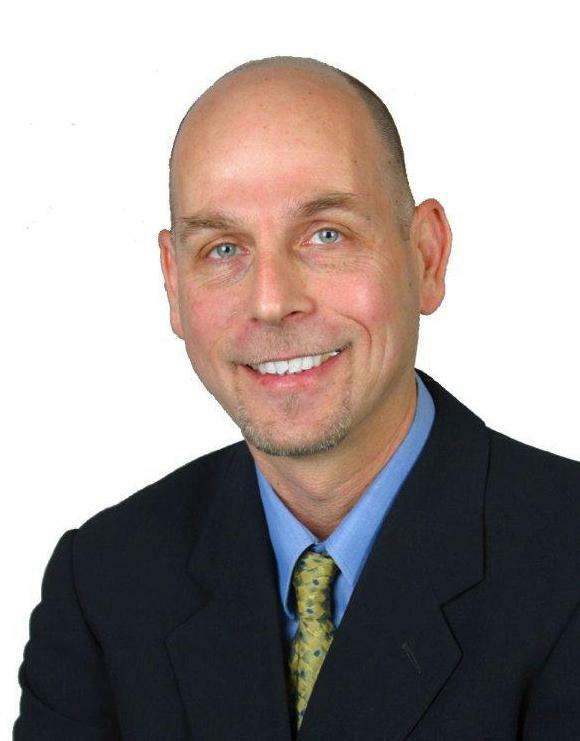 He has been a top selling agent and sales manager in Virginia, Maryland, Washington, DC... and the past 18 years in Flagler County, FL. Frank is a primary ethics instructor for the local Realtor Association and a member of Professional Standards. 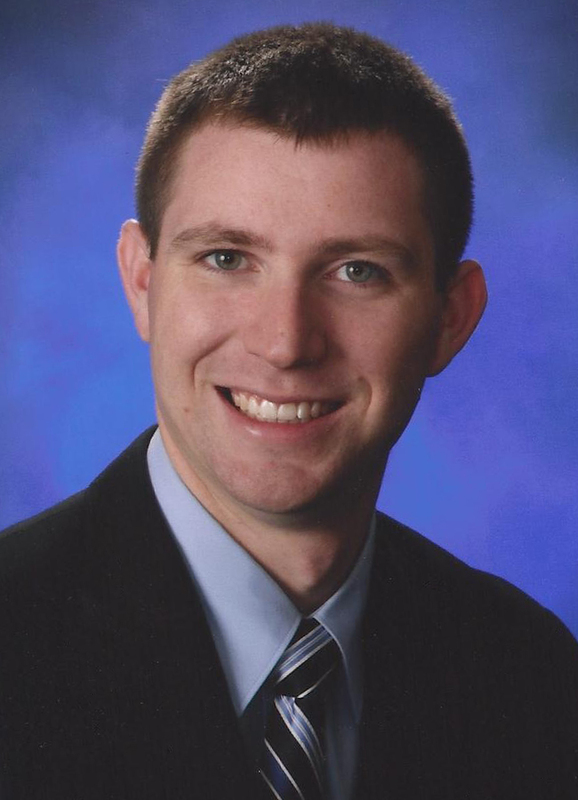 He is also a member of the Flagler County Economic Opportunity Advisory Council. He and his wife, Maritssa Vazquez, also, an Atlantic Ocean Realty Broker Associate - live, work, and play in Palm Coast and Flagler Beach, Florida.